HI ALL, JUST A QUICK REMINDER TO BOOK ON FOR OUR OPEN MATCH TOMORROW DRAW 1PM FISH 2-8PM SEE YOU ON THE BANK. Morning all, another rainy day in leeswood didn’t stop Howey Williams winning the day with 67lb 14oz all caught on short and long pole using caster and maggot from peg 20 well done Howey great days fishing, second spot went to Phil Jones with 45lb 2oz using the tip from peg 3 and finally third spot went to Rob Palmer with 35lb 2oz using pole and tip off peg 29. WE HAVE AN OPEN MATCH TOMORROW DRAW 9AM FISH 10-4PM PLEASE RING TO BOOK ON THANK YOU. Morning fishing fans, well we managed to hit 20 degrees yesterday flat calm day the fish were more interested in sunbathing than eating but that didn’t stop Shaun Sandham landing 31lb 2oz of bream from peg 22 to top the day. Second spot went to Wayne Jones with again mostly bream to weigh 27lb 8oz from peg 32, third spot went to Jason Lewis with 20lb 2oz from peg 11 again mostly silvers. Don’t forget our opens are on a tues/fri evening draw 1pm fish 2-8pm and Thursday day match draw 9am fish 10-4pm please phone and book on thank you. Good morning all, Tuesdays match saw Martin Churchil draw peg 21 from where he managed to put together a weight of 46lb 4oz fishing short and long pole using sweetcorn, second was Geoff Harston of peg 16 using the tip to weigh 38lb 14oz and finally third place went to Kev Williams fishing from peg 32 he managed a weight of 31lb 2oz using the short pole congrats to all. Please book on for our next open which is Thursday 24th April thank you. Good morning all, cold winds again at leeswood for the connahs quay club match which saw Allan Murray win the day with 30lb 6oz mostly skimmers using the waggler with maggot on the hook. Second place was Brian Probert with 28lb 4oz using pole and tip, third was Chris Openshaw with 22lb 10oz mostly caught on the short pole with maggot. 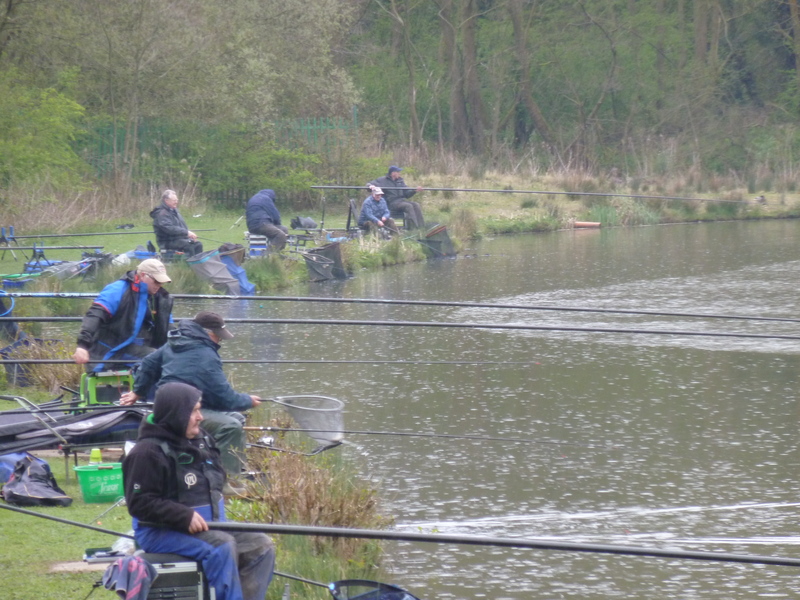 Good morning all, yesterdays match result first was Martin Wedley fishing off peg 11 he weighed 61lb 2oz all caught on the pole at 10 meters, second was Nev Bagnal with 47lb 8oz from peg 20 again using short pole. 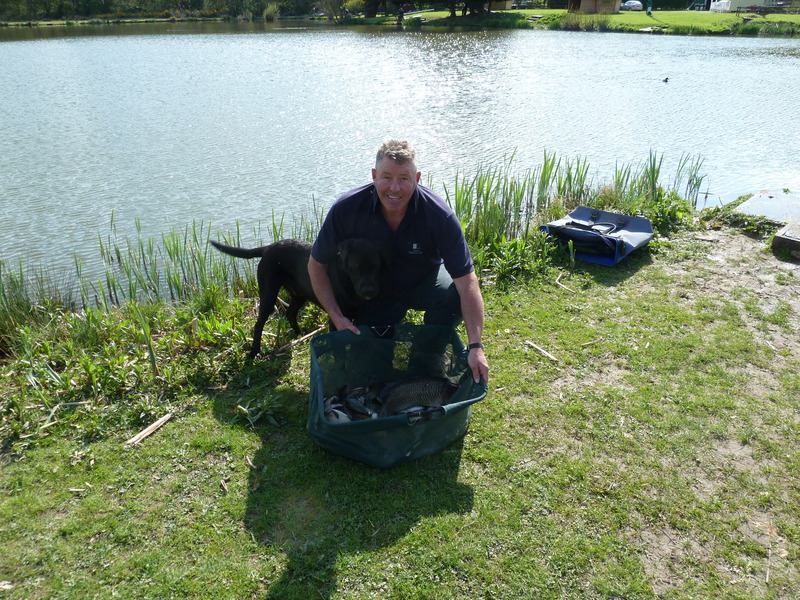 Third place was Kev Williams with 45lb from peg 15 fishing short and long pole. DONT FORGET TO BOOK ON FOR OUR NEXT OPEN ON TUESDAY DRAW 1PM FISH 2-8PM THANKS ALL. 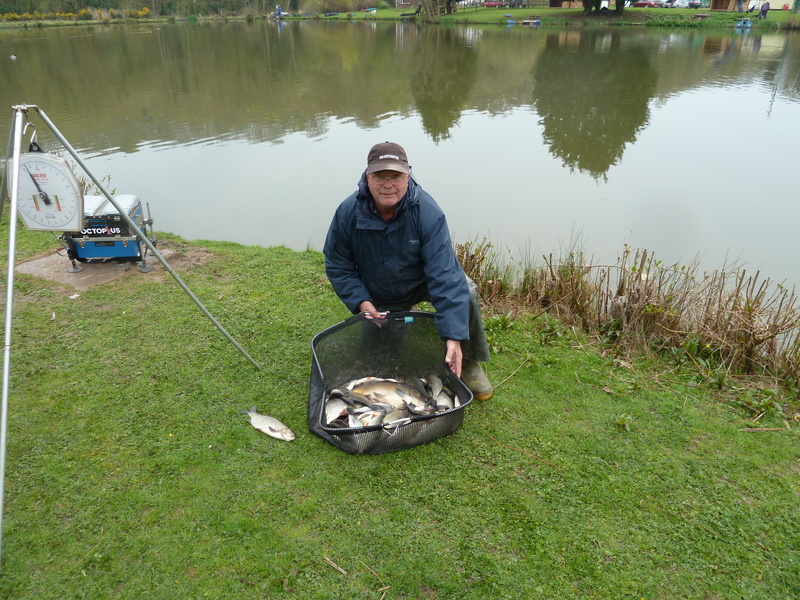 Morning folks, Thursdays match saw enno draw peg 32 with strong cold winds he fished the waggler and pole to which he landed 71lb of fish to comfortably beat second placed Steve Peck with 32lb 8oz who fished pole and tip from peg 34. 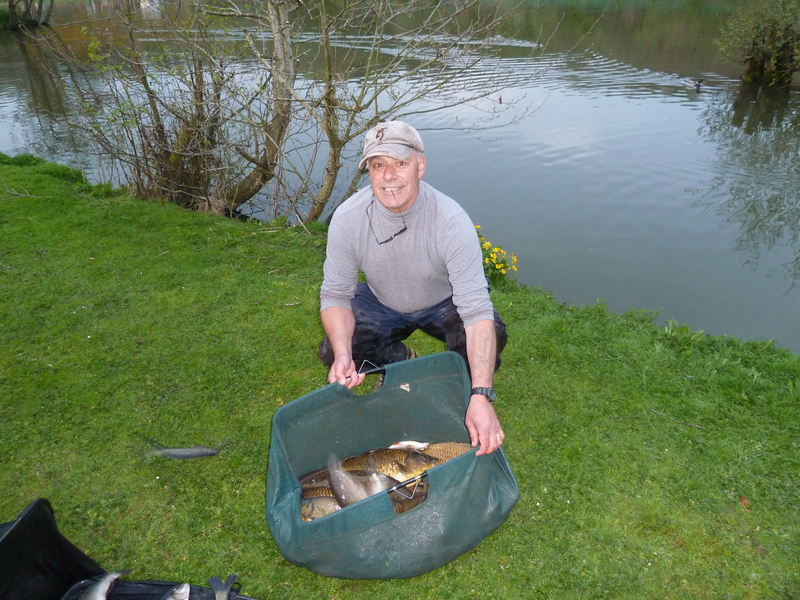 Third place was Terry Windsor fishing off peg 22 he pole fished all day to weigh 26lb 8oz, please don’t forget to book on for all our open matches thank you. 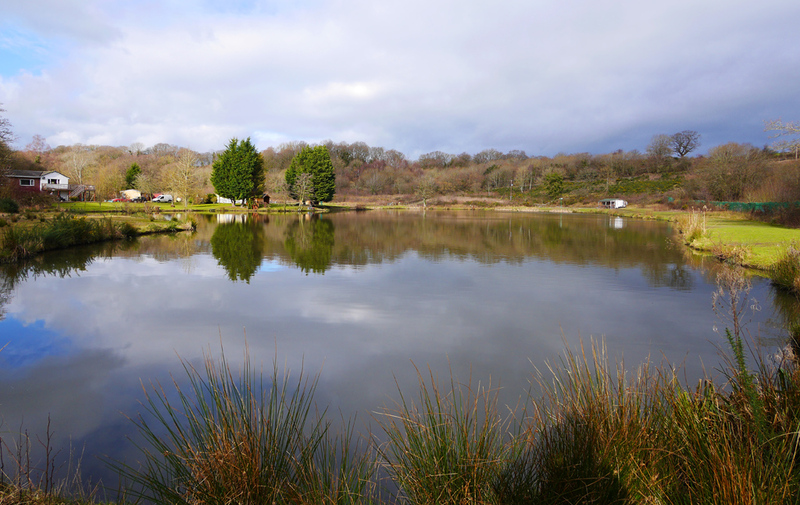 Don’t forget to book on for tomorrows match draw 9am fish 10-4pm thanks folks. Good morning all, a good turnout for the latest match at tranquility and good weather for a change. 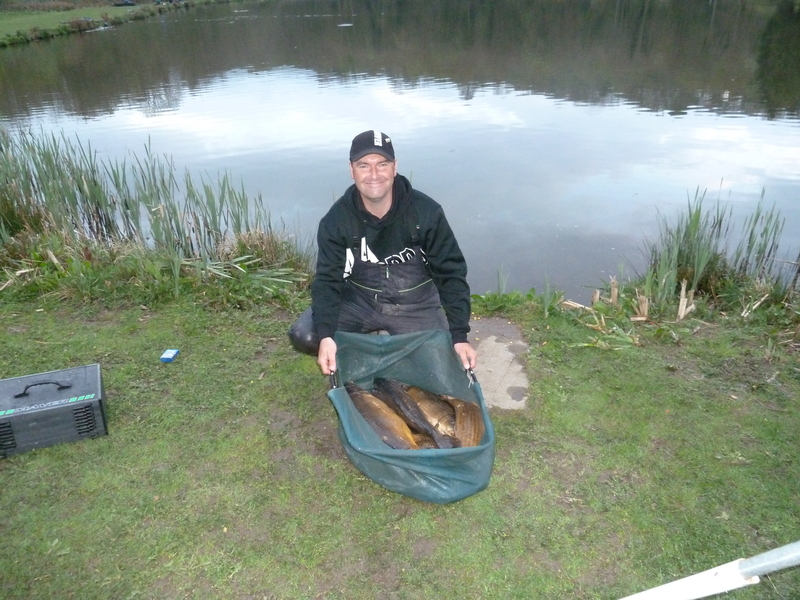 First place went to Geoff Harston fishing from peg 17 he caught mainly on the pellet wag amassing a weight of 52lb 6oz, second was enno off peg 7 again using pellet wag and feeder he weighed 50lb on the nose. 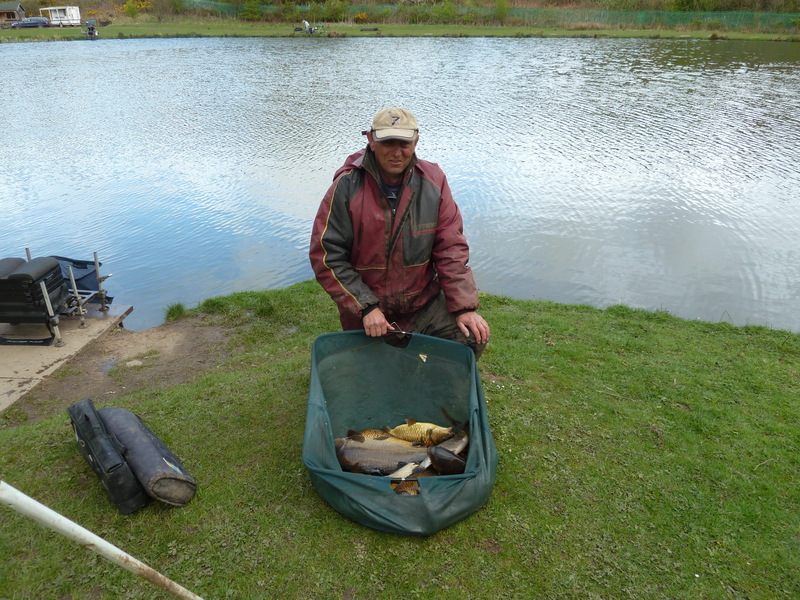 Third was Colin Blythin off peg 39 using feeder and pole he weighed 45lb 2oz as I said at the top we are getting very busy so please don’t forget to book to save disappointment thank you.